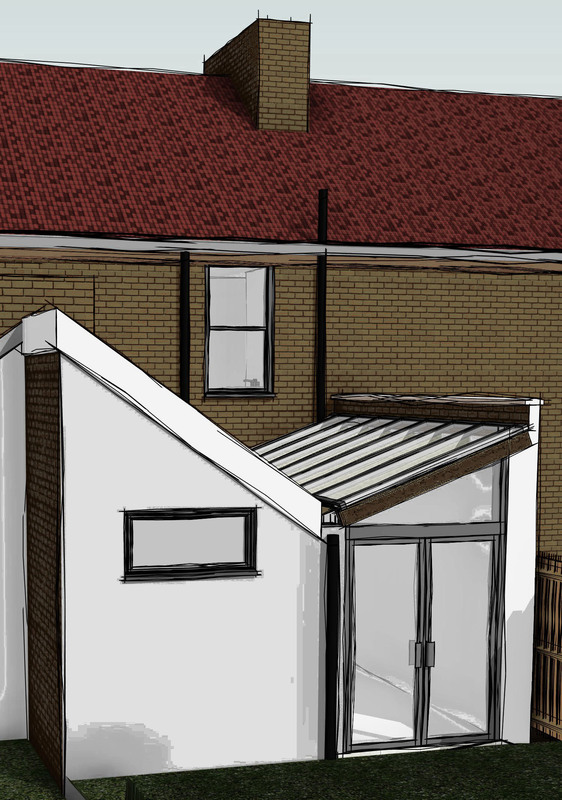 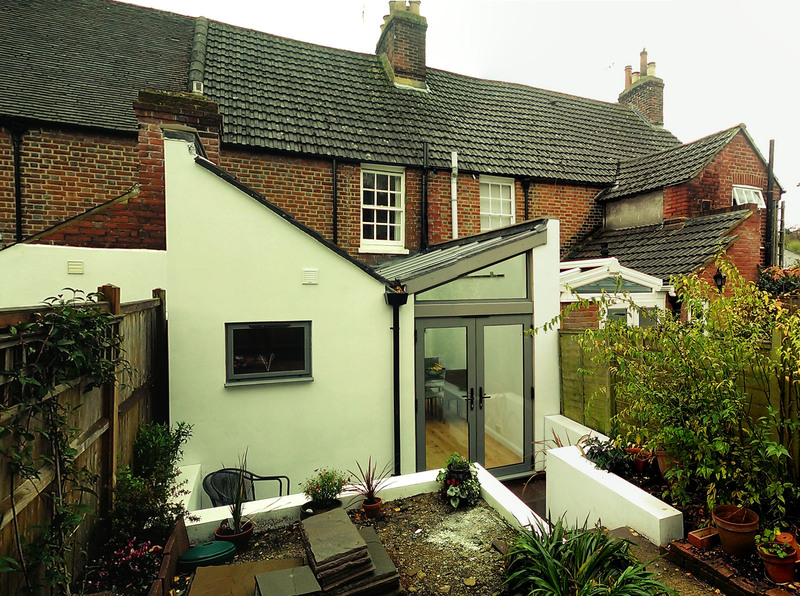 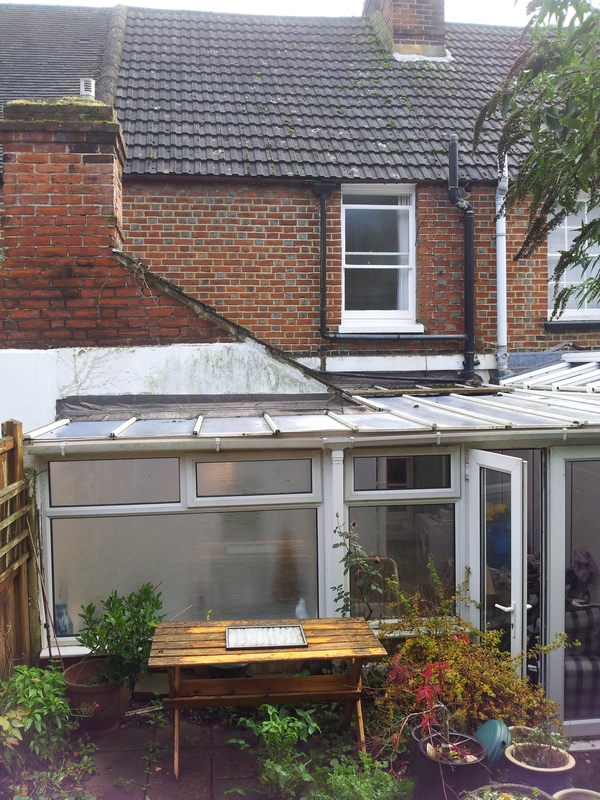 Our clients in Canterbury wanted to replace their existing conservatory to create a contemporary, usable, heated space that extended their terraced house into their garden. 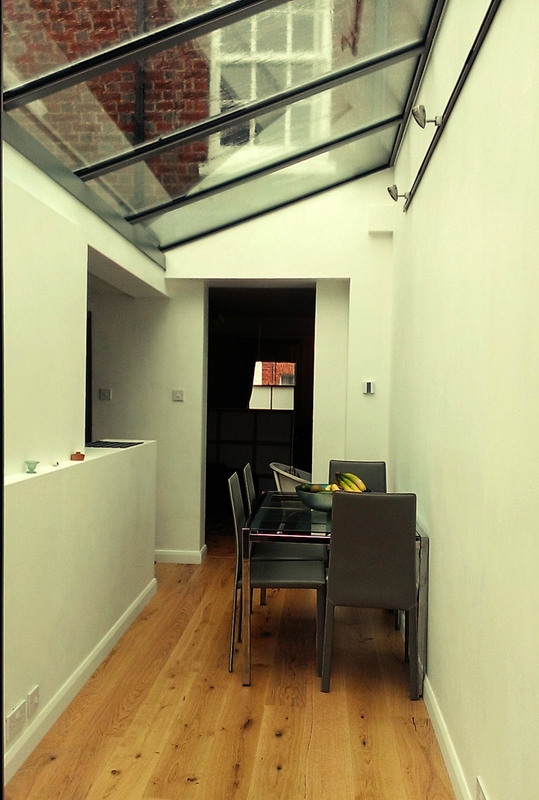 Aluminum glazed doors open onto the garden and a glazed pitched roof floods the space with light. 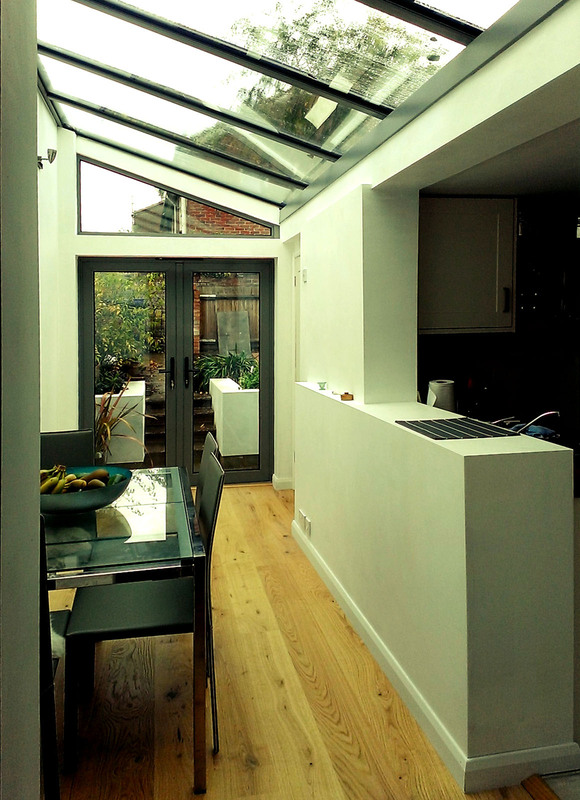 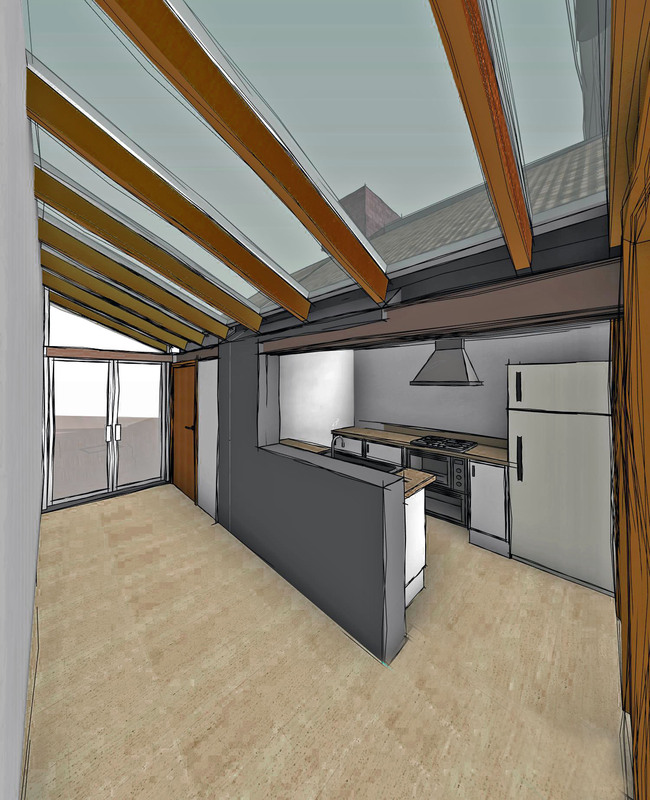 They also removed part of an existing wall which opens up their small kitchen into the space, to give a bright and practical extension.